Book One, Maiden Voyage. Image Portfolio. Lois Joy Hofmann is the author of, Maiden Voyage, the first in a trilogy called In Search of Adventure and Moments of Bliss. 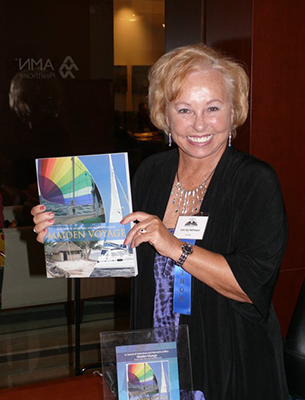 The book won first place in the travel category of the 2011 San Diego Book Awards. 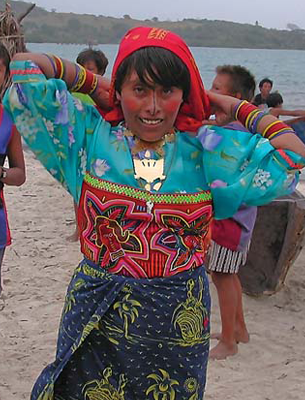 Enjoy these breathtaking travel photographs selected from the books in the trilogy. Lois Hofmann writes in a first-person style as if she is on location sending stories from the front in real time. Stories often begin with the date, location, and—for the nautical buffs—latitude and longitude. 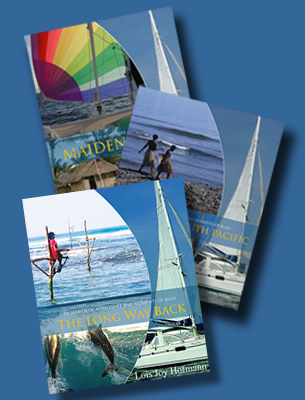 Set sail on an adventure around the world, right from the comfort of your living room: loisjoyhofmann.com/buy-books/. This sentiment by Paulo Coelho is so true, especially about circumnavigators. They could be rich or poor, no difference. It’s their courage, as well as determination, that make it happen. For more travel inspiration, visit my board on Pinterest. Photo from @LoisJoyHofmann on Instagram.